Ready for a weekend of adventure and exploration on the Cornish coast? Come and join us in North Cornwall for a weekend of invigorating ocean action. 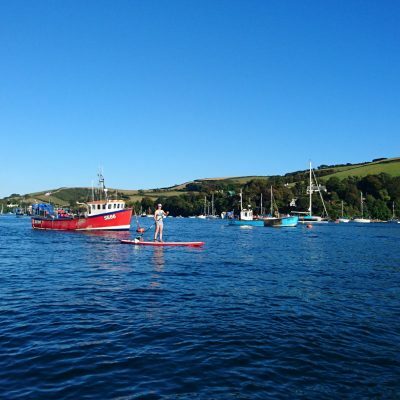 We will be exploring the rugged North Cornwall coast and the Camel Estuary by paddleboard. This weekend is also your opportunity to hone your surf and SUP surf skills under the excellent tuition of our friends at Harlyn surf school. Our home for the weekend will be a simple but charming converted barn. We will have time to enjoy this beautiful location and can watch the waves through the windows, kick back with the cosy woodburner or head out onto the coastal path and enjoy the nearby beaches and craggy coves. We ask that everyone heading to Cornwall has paddled with SUP Bristol and are happy self rescuing. You do not need to have paddled in the sea or have any surf experience. You will need to be reasonably fit to paddle for two days. This will be an introduction to open water paddling and give you an opportunity to learn, practise and develop your SUP skills in a different environment to Bristol harbour. 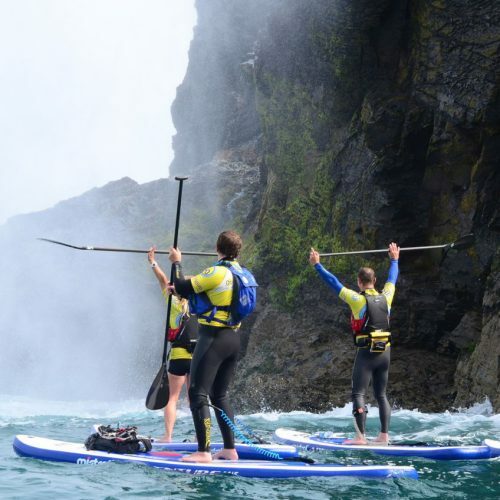 You will learn the basics of surfing and paddling in a coastal environment. We\\'ll send full joining instructions nearer the time.